So I have finally graduated from renderings to real life projects and I am so excited to share with you my first completed project! This 4,500 sq. 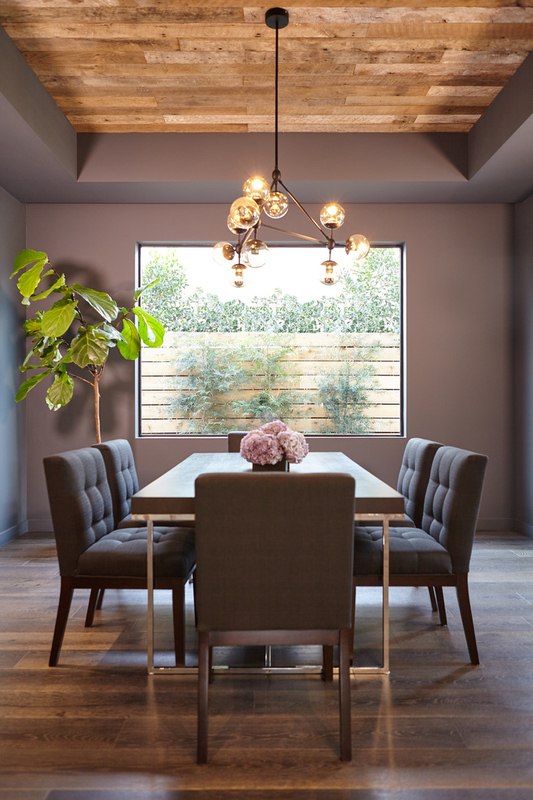 ft., 2 story home, located in West Los Angeles was designed for a family of four by myself- the Assistant Designer and the lovely Meagan Westhoven- the Principle Designer at Westhoven Design. Being fresh out of school and not really knowing what to expect in the real world, it was a great learning experience to be apart of the transformation as we chose finishes, furniture, and accessories. Thankfully the clients were very easy going and trusted The Westhoven Design team to fulfill their vision. However, it is very rare to work with clients that do not interrupt the creative process. Head over to the Projects section to view more photos.